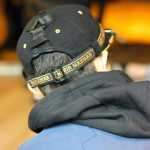 If you&apos;ve found your way to the Complex UK style pages, you&apos;ve probably heard—or read—the name Aaron Bondaroff before. Bondaroff, aka A-ron, aka the Downtown Don. The dude was an OG head from &apos;94 over at Supreme, he founded his own brand, aNYthing, in 2001, and has since founded art collective and gallery, OHWOW. 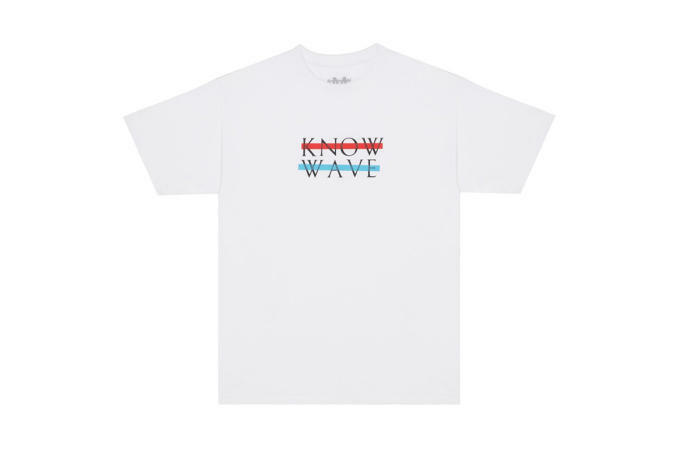 As a guy who just can&apos;t have enough to do, one of his more recent ventures is KNOW WAVE, an online radio station that&apos;s garnered attention for its free-flowing, formless shows with special guest hosts and varying themes. 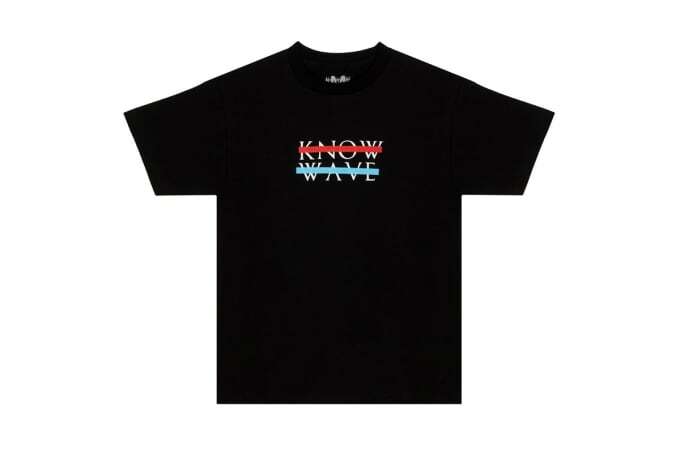 If you&apos;re a keen Skepta fan, you&apos;ll know that the big man of grime has made a few appearances, and if you&apos;re a follower on Instagram, you&apos;ll know he already has at least one of the KNOW WAVE T-shirts that just dropped. 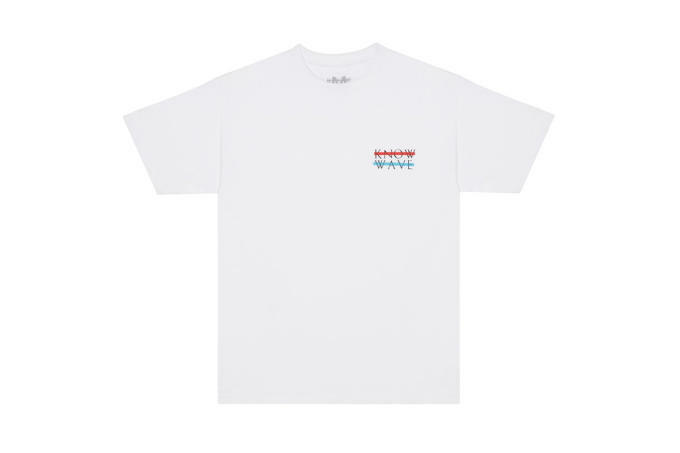 Anyway, they&apos;re now available from select retailers worldwide, so be quick to cop one before they all sell out, and listen to KNOW WAVE here.